No two people are the same. No two travelers are the same. But above all no disability is the same. Disabled Accessible Travel is a travel agency specialized in organizing entirely accessible holidays. 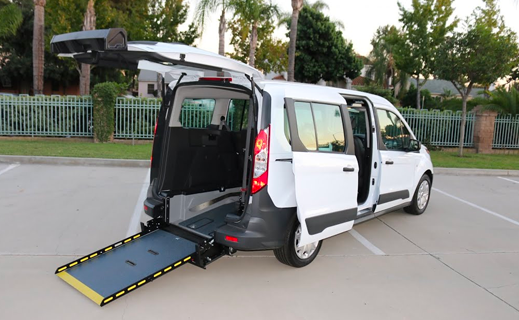 Making each trip customizable, and most important: fully accessible. We will turn your requests into a holiday and experience you will never forget! From a multi-day tour covering the most beautiful sites of Switzerland. To a customized accessible Mallorca trip with sites you have never seen before. Admire the amazing fjords in the Nordics. And following your cruise itinerary along the Mediterranean Coast with guaranteed, private and fully adjustable accessible tours from the ports where you dock. In designated destinations, we can arrange personal care and (extra) support. When your primary caregiver deserves a break, or if you are traveling alone, click on the personal care & support service section for more information. 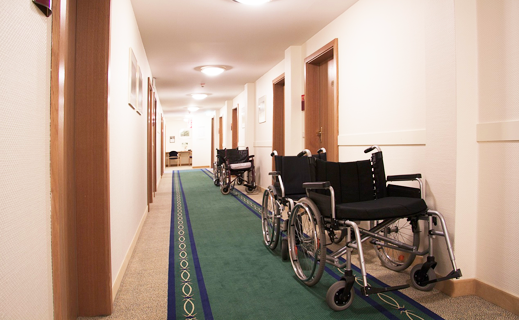 Rent your mobility equipment on site. 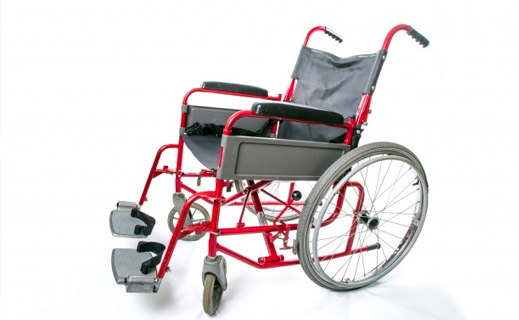 We can arrange a variety of mobility equipment rentals, such as a hoist, shower chair, a wheelchair, a (foldable) scooter and more. Delivered directly to your accommodation, or into your cruise cabin, depending on your destination. No transport risk, and extra convenient so you do not have to bring your heavy equipment from home. Traveling for business? Also for the disabled business professional we are here to help. From arranging services as accessible transportation, to suitable accommodation and anything else to make your work trip as comfortable and successful as possible. Read more in the business travel section. 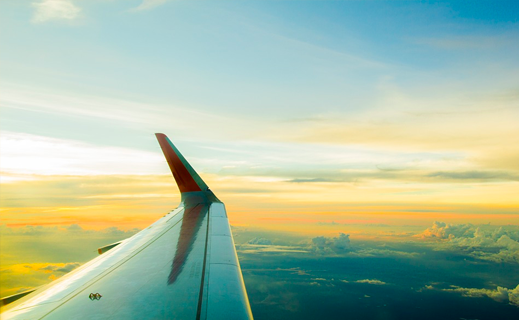 Are you a colleague travel agent? Most travel agencies focus on the able-bodied travelers. 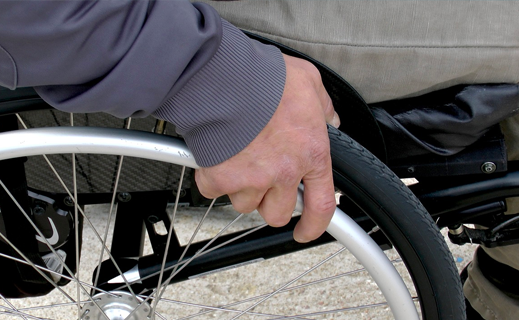 However, when receiving a request from someone with lesser mobility, we can assist. 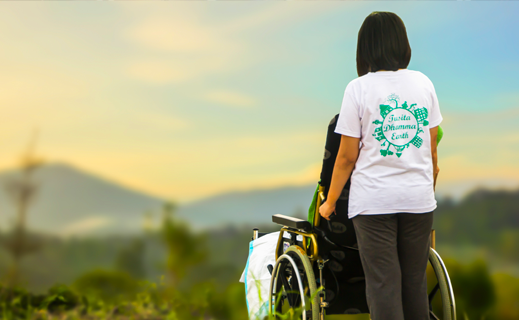 We collaborate with agencies who have requests from people with disabilities or mobility issues. Instead of doing your own research, we can work together with you to organize the perfect accessible holiday, adapted transfer or tour for your customer. Because, no one should be left out. For more information, click on the Travel Agency Service section. Although public places indicate that they are accessible for disabled, in reality this is not always the case. We can audit your venue and advise about the changes necessary to increase accessibility for people with disabilities. We will review and check the establishment for measurements and practicalities of the accessible space, height of the facilities, suitable elevators, step free access and more. With our recommendations for improvements you can make the necessary changes to ensure the well being of your disabled guests.